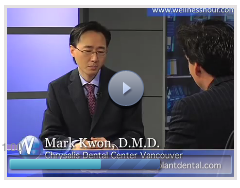 "Patient Care is Our Top Priority"
Based in Burnaby, BC, Dr. Mark Kwon and his dental team at Chrysalis Dental Centre are dedicated to provide dental implant solutions for the past 20 years. Here at Chrysalis Dental Centre of Vancouver, we specialize in "Teeth-in-a-day" dental implant solutions. 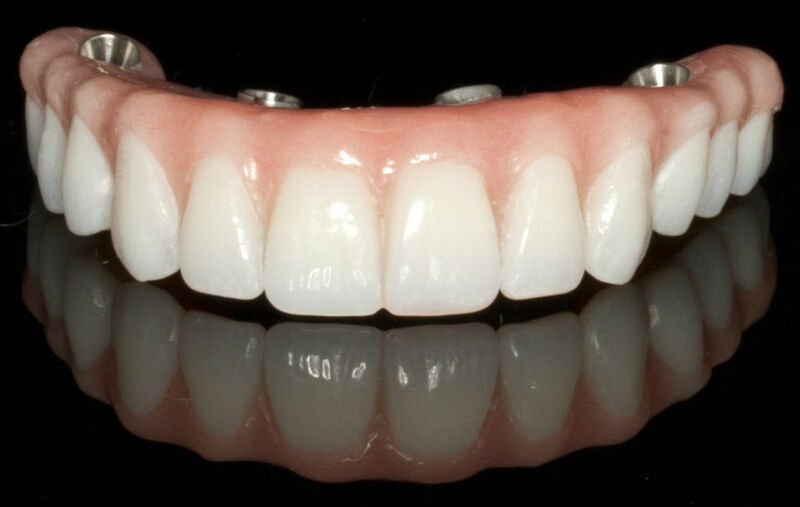 Whether it be a single tooth, multiple teeth, or a full arch we provide a permanent and aesthetically-satisfying solution for your dental restoration. Dr. Mark Kwon of Chrysalis Vancouver Implant Centre and his entire dental team are dedicated in providing you with personalized, high quality dental care. Here at the Chrysalis Vancouver Implant Centre we specialize in "Teeth-in-a-day" dental implant placement and restoration a permanent and pleasing aesthetic solution for teeth replacement, whether it be a single tooth, multiple teeth or a full arch. Your smile is our top priority. It's Implant Magic! Receive a professional consultation from treatment coordinator & doctor. Ask a question regarding dental implants. 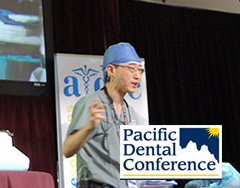 Find out more about our practices at Chrysalis Centre of Vancouver Implant Dentists. "A Simple Permanent Teeth Solution in a Day"
Whether you are missing one tooth or multiple teeth, losing such a crucial part of your body can be a traumatic experience. At Chrysalis Dental Centre of Vancouver we offer personalized solutions including our speciality Teeth-in-a-day so you could regain your confidence with beautiful non-removal teeth. Our mission is to assist you through a fast and smooth procedure of teeth replacement so you can go back to your normal life in just a few days. Yes, we can help!